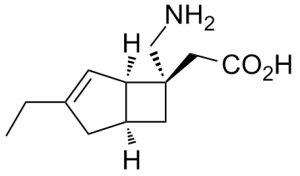 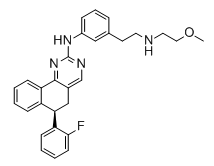 Derazantinib, also known as ARQ-087, is an orally bioavailable inhibitor of the fibroblast growth factor receptor (FGFR) with potential antineoplastic activity. 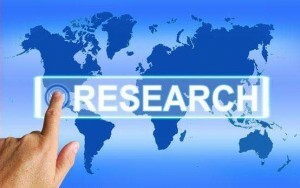 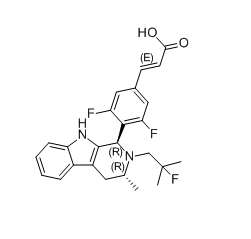 FGFR inhibitor ARQ 087 binds to and potently inhibits the activity of FGFR subtypes 1, 2 and 3. 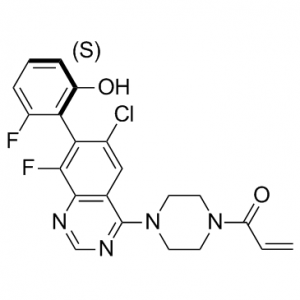 This may result in the inhibition of FGFR-mediated signal transduction pathways, tumor cell proliferation, tumor angiogenesis and tumor cell death in FGFR-overexpressing tumor cells. 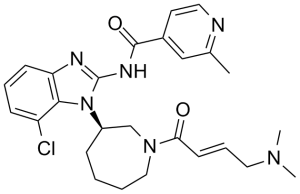 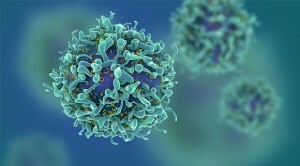 FGFR, a receptor tyrosine kinase, is upregulated in many tumor cell types and plays a key role in tumor cellular proliferation, differentiation, angiogenesis and survival.